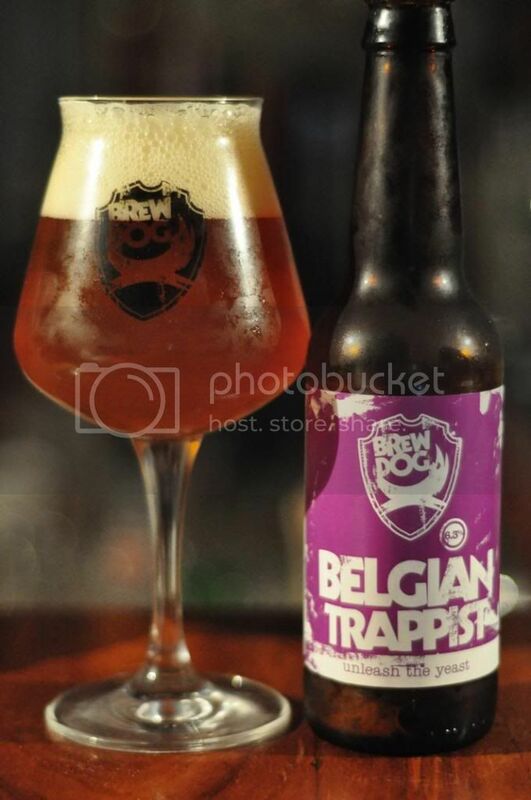 This is a really interesting little idea from BrewDog along similar lines to their IPA is Dead range, except using different yeasts instead of different hop varieties. 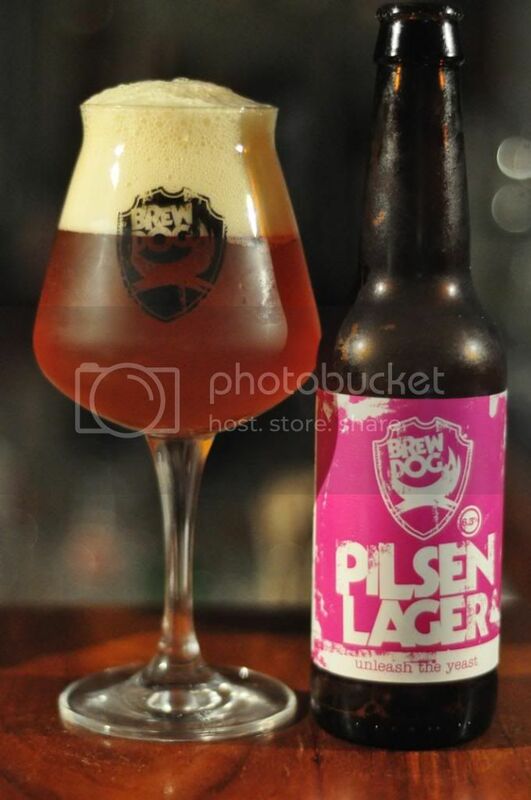 Again they've taken inspiration from Mikkeller who have done this before as well. I was so excited for this that I actually ordered this 4-pack, along with a few other things, from their website and paid the surprisingly reasonable postage fees. That was probably 6 weeks ago now and they've been sitting in the fridge since waiting for the day I would drink them. That day has come! Just so everyone is clear all four beers are the same base beer, same malt billing etc., and have the same ABV, IBU's, hops (I assume) and everything else you can think of except the yeast. 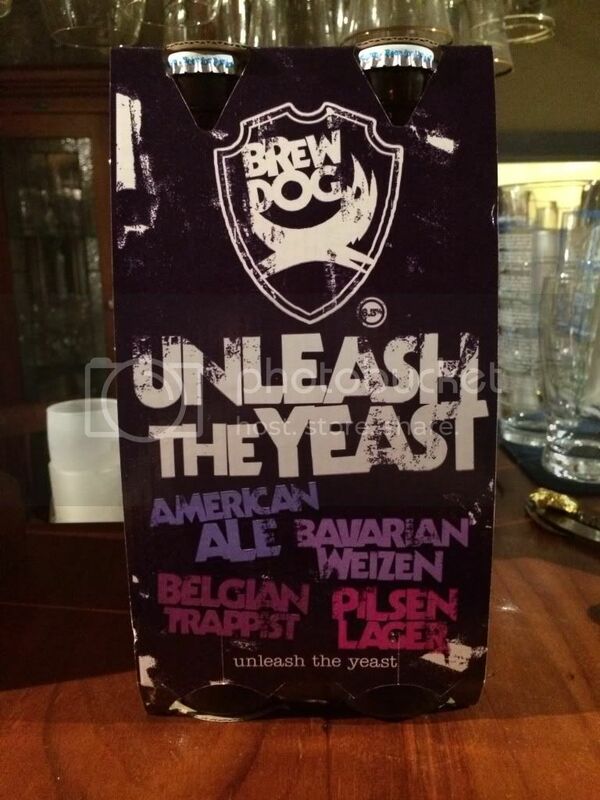 Yeast is a very underrated proponent of beer so I'm looking forward to seeing how different these 4 beers are. First up is the Pilsen Lager yeast. This yeast is the one that almost all beer drinkers would be most familiar with. It's a bottom fermenting yeast first popularized in the Czech town of Pilsen (hence the name). The beer pours a reddish/orange colour with an impressive cream coloured head. 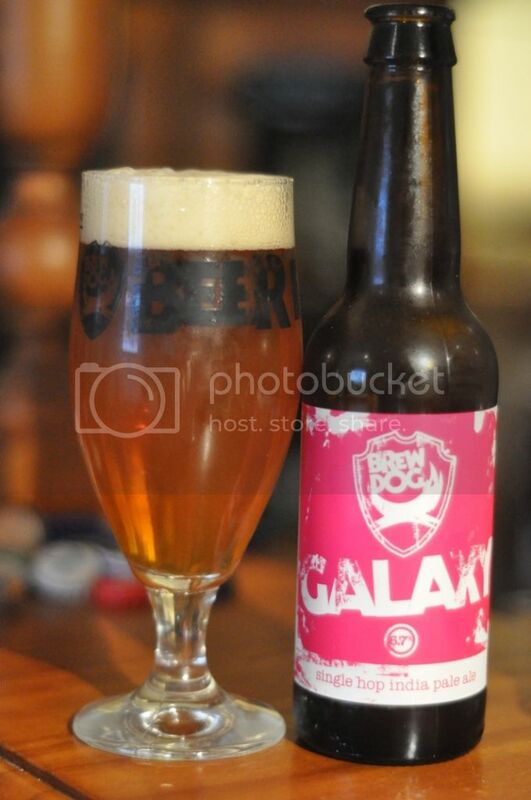 BrewDog have done well with this beer. It's got good citric and herbal characteristics with a relatively light malt base which allows the yeast to show it's stuff. It's got a really nice dry finish as well. It's a nice beer, think your better craft lagers - Cricketer's Arms (pre-takeover), Knappstein. It may not have the same fruitiness of those two mentioned but it's a good example of Pilsen Lager yeast. 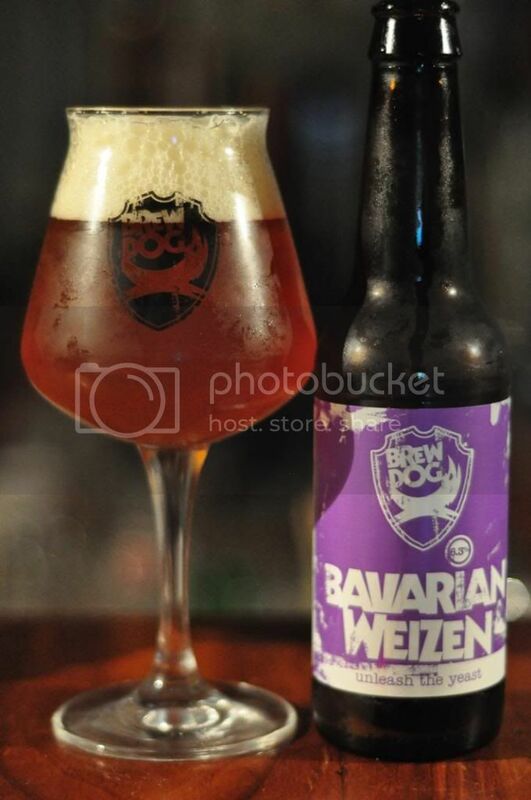 Bavarian Weizen is next up. Again the name gives a pretty good idea of what this yeast is. It's a yeast from Bavaria in Germany and is used to make Wheat beers. I'm not sure I've been able to detect the yeast component in a Weizen before so this will be interesting to see how much flavour it imparts. I did not expect this beer to taste anywhere near as strong as it did! It tastes and smells amazingly like a wheat beer. Plenty of banana, cloves and bubblegum. It does seem a little under carbed though and has this strange aftertaste as the beer warms a bit. Not a bad beer, but I'm really surprised just how much the yeast plays apart in a Hefeweizen. For me this beer was definitely the pick of the bunch. It had a sweetish malt base, more like the first two beers in this series, with the yeast really driving the flavour. There was a bit of honey, some herbal aromas (that did not translate to the flavour), some cloves and some generic Belgian yeast spiciness. Overall I think that this beer did the best job of accentuating the qualities of it's yeast. It's fair to say I feel a little let down by this whole experiment. The idea itself is sound and something I was really looking forward to however the base beer clearly differs (especially the American Ale!). Other than that they are all reasonably nice beers. After tasting the American Ale I now have my doubts whether the Bavarian Weizen is all the work of the yeast or if there is some wheat in there. 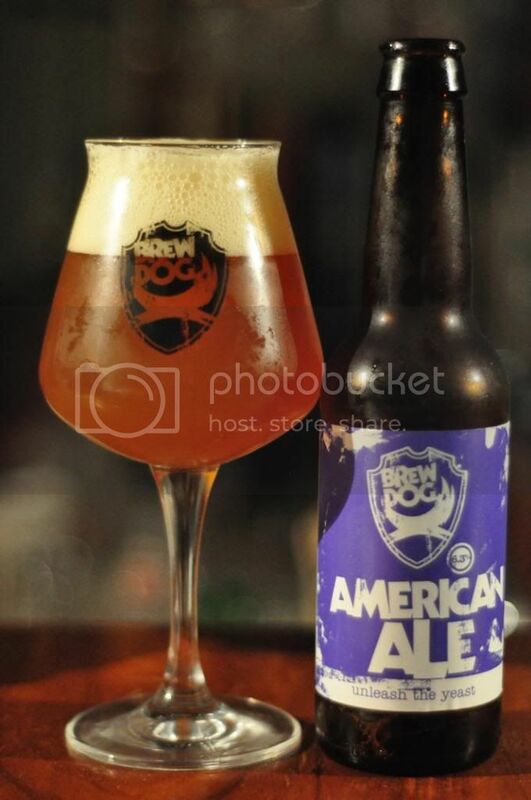 I've sent an email to BrewDog to express my doubts about whether they are all the same base beer and if I get a response I'll post it here.